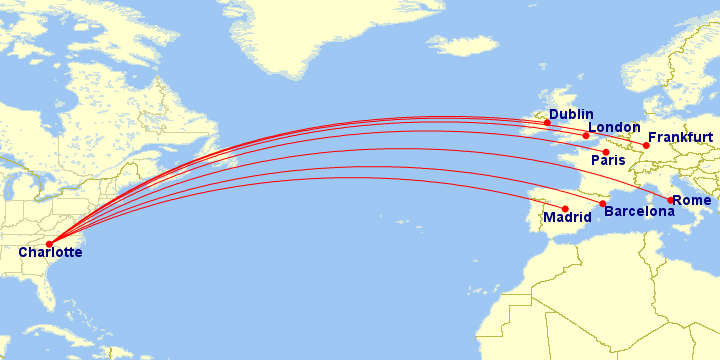 In a recent post, I outlined all of the in-flight products on American’s widebody (and some narrowbody) long-haul flights for 2018. 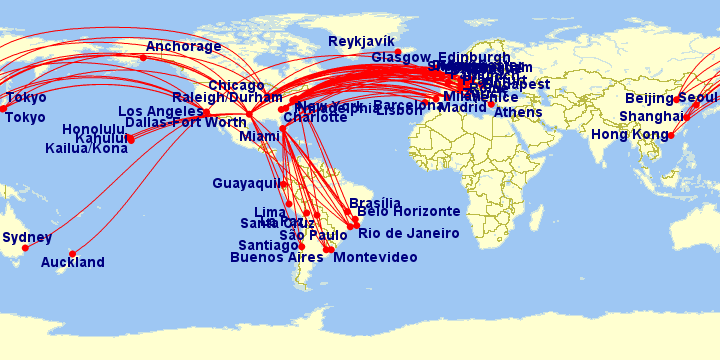 Now, I will present an overview of which plane is flying what route on scheduled flights this summer, broken down by each hub, frequency, and markets served. While American may not offer service to Africa, Southeast Asia, or the Middle East, it is still going to be present in major European and Asian markets with multiple daily flights from its gateway hubs on the East Coast, Midwest, South Central, and West Coast. For example, American Airlines will be offering arguably one of the strongest schedules to Europe and Asia this summer than it has in history. 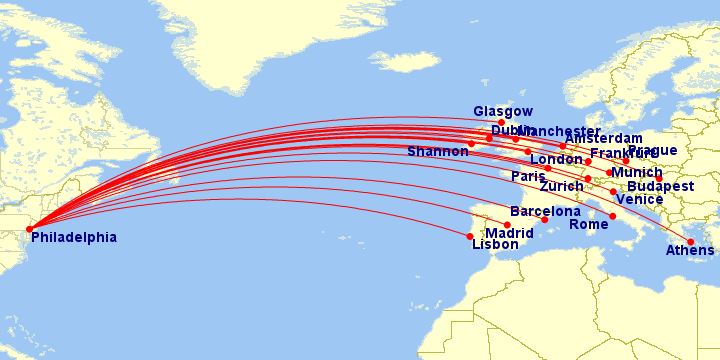 The carrier has substantially ramped up its transatlantic offerings, and thanks to the merger with US Airways, it now has multiple gateway points to key European cities such as Madrid, Rome, Paris, Dublin, and Barcelona from a handful of cities. Furthermore, customers can access Asian cities like Shanghai and Beijing from at least three hubs (Chicago O’Hare, Los Angeles, and Dallas/Ft. Worth), all on its newest aircraft, the 787 Dreamliner. 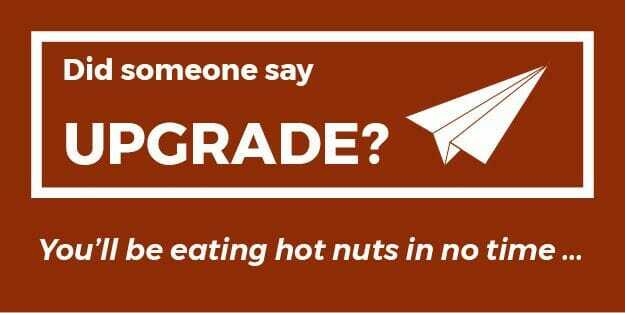 That said, it’s important to know what type of product you can expect in the Premium Cabins, as well as Premium Economy, Main Cabin Extra, and the Main Cabin. 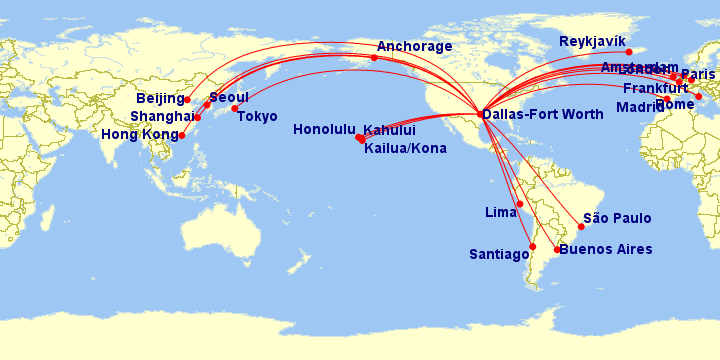 Also, note that some domestic long-haul flights were added into this compilation, such as widebody service to Hawaii and 757 services to Alaska. 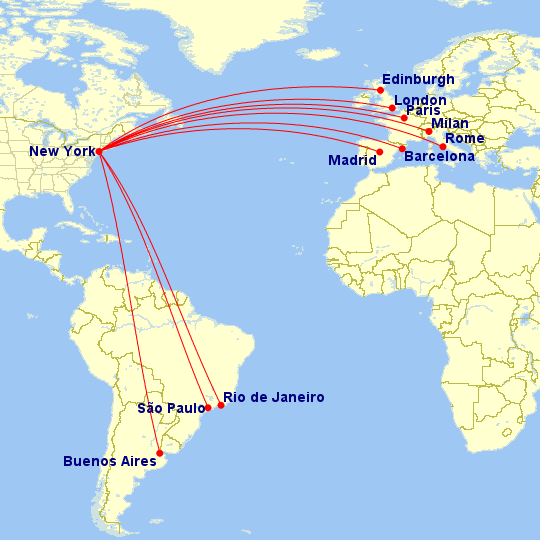 Some international services to near-shore markets like Bogota, Caracas, and Quito, all on narrowbody aircraft, were excluded from this list. EDIT: revised to include Dublin, which was originally missing from the list.